Lazio is showing impressive performance in all competitions this season. In Serie A they are 4th in the table, but in battle for title as currently are only 3 points behind first place. Also their balance from 9 wins and 1 draw in 11 games is pretty solid. Here in Europa League even better performance and with 100% wins. They beat Vitesse with 3-2, Waregem with 2-0 and Nicewith 3-1, but their advantage over Nice is only 3 points, so Lazio need another win today to guarantee first place in the group. Impressive form in all tournaments with serie from 8 wins in a row. In attack are just amazing and scored at least 2 goals in all these 8 games. But today won't be easy as their scorer Immobile is injured and will miss. Also still with problems are Anderson, Basta, Wallace and Mauricio. Nice had an amazing season in the previous one as fight for title in Ligue 1, but in the end finished third, which was also huge success. But in this campaign their problems are much higher. They were without a win in October and actually lost all of their matches in this period. The team lost vs Lazio with 1-3 in Europa League, while in French Ligue 1 lost vs Marseille with 2-4, Montpellier with 0-2, Strasbourg with 1-2 and PSG with 0-3. They are set to be without Mickael Le Bihan, Jean Michael Seri and Wylan Cyprien, but all these players are long term injured, while there are no fresh injury concerns. Still their squad is looking pretty good with players like Balotelli, Sneijder and Maximin, so this streak from 5 loses is pretty strange. After all, Lazio are in amazing form after 8 wins in a row, but their best player and scorer Immobile is out for today, so their problems in attack will be huge. 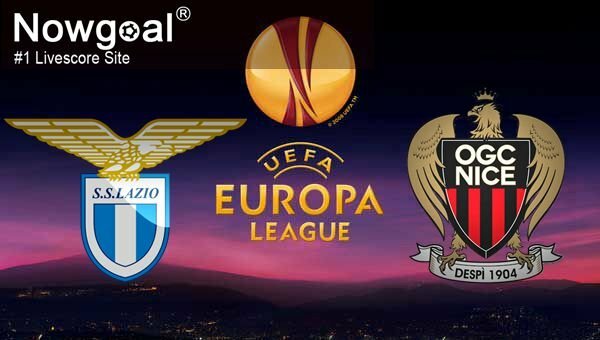 Nice are with 5 loses in a row, but their squad is not so bad, so I expect a tough game for Lazio here.